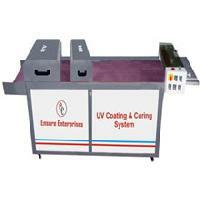 We offer a comprehensive range of UV Machines in Haryana, India. 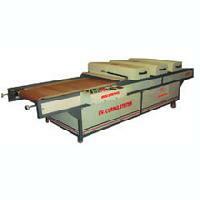 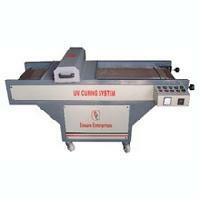 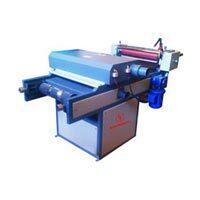 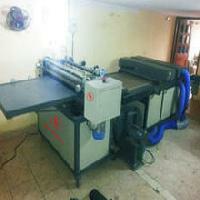 Our range of machine includes UV Curing Machine, UV Coating Machine, Plywood UV Lamination Machine and many more. 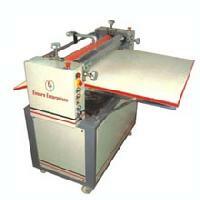 Our machine is known for it excellent quality and high performance. 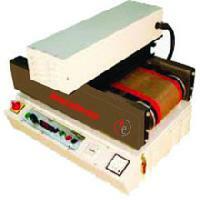 We can provide UV Machines in small as well as bulk quantities to meet the diverse demands of buyers. 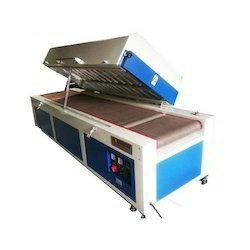 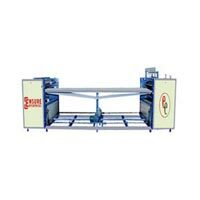 This machine can dry UV & Aqueous Coating. 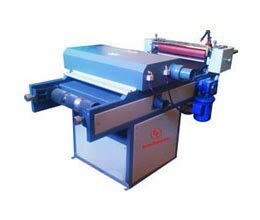 And other solvent base inks. 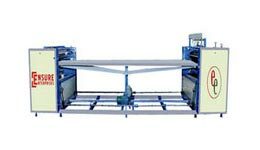 The offered variety can be availed in sizes of 12", 20", 25", 30", 32", 36", 40" and other such specifications as per variant market preferences.